This is a very busy week for us at 20Lighter, as we have our two biggest medical conferences of the year back to back. On Saturday, the American Heart Association Scientific Sessions kicked off in Chicago. The three-day conference has been very well attended with ~13,000 total cardiology docs taking time out of the office to spend time here in Chicago. Later today we fly down to Nashville for ObesityWeek, more on that as the week progresses. I’ve been attending medical conferences for about 20 years, and in that time the norm has been that most specialist meetings stay in their lane… cancer conferences focus on cancer, neuro meetings focus on neuro topics, etc. 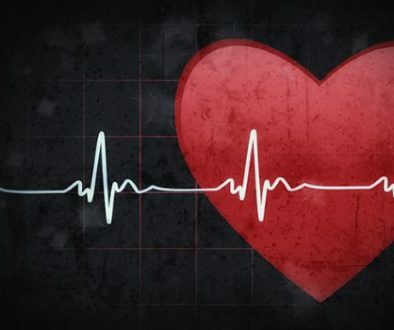 However, the exception to that rule has always been the cardiologists, who, by nature are quicker to embrace new ideas and to adopt therapeutic options shown to improve outcomes and the lives of their patients. 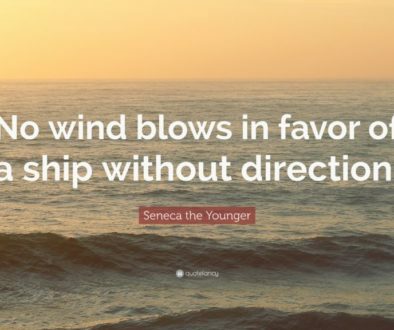 Historically I have found most other physician groups are slower to accept and adopt new technologies, procedures, and standards of care- it takes a lot of time and effort to sway them. At this year’s AHA meeting, the field once again shows they have a keen eye to the horizon where topics with less traditional direct relationship to cardiology may, in fact, provide important information in understanding disease processes and offer novel avenues to treat them. Of particular interest to us were two special symposia, highlighted by conference organizers and prominently displayed in the daily attendee newsletter and on the conference mobile app. These sessions were held in major conference rooms and garnered lots of attendees, they weren’t token discussions held in small rooms far from the main action of the conference. The symposia focused on (1) the role of gut health and the microbiome (bacterial colonies that live in your gastrointestinal tract) on cardiovascular health and disease and (2) the role of circadian control of sleep and feeding in cardiovascular (CV) events and outcomes. These are pretty far-out topics for cardiologists, topics we at 20Lighter have been focusing on since our inception almost 4 years ago in an effort to use a bigger picture strategy in designing a truly effective weight loss and metabolic health program. The symposia themselves are made up of between 3-5 different short presentations (often ~10-15m each) that have an overarching theme but can be very different from one another. 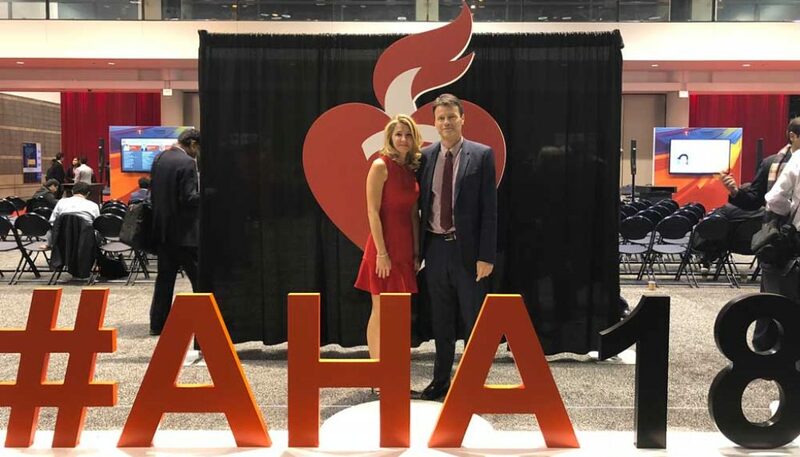 As I sat in the audience and listened to the experts that AHA had invited to share new and exotic perspectives, I was excited to see the cardiologists were very engaged. The discussions after the talks were chock full of excellent ‘how should I think about implementing these new perspectives into my practice’ and to the credit of the presenters sometimes the answer was ‘I don’t know- this is new cutting edge stuff and we aren’t really sure what to do, but it’s important for you to know about them because they will likely be very important in the future’. Gutsy move by the conference organizers to consciously challenge their colleagues to begin thinking out of the box and towards the future on these particular topics. The conversations we had with colleagues at our poster session were also very interesting. While discussing our visceral fat reduction data the cardiologists were vocally supportive and confirmed our feeling that reduction of visceral fat in particular was critical in reducing risk of disease and events (heart attack, stroke, etc). In general, the folks stopping by our poster to chat were incredibly well informed and seemed truly excited to find a weight loss program that was looking beyond the number on the scale to quantitate tangible benefits and measurable health improvements- especially in participants that were on medications for common comorbidities. Tomorrow’s blog post will discuss the take-away messages from the ‘Reducing Cardiometabolic Risk by Improving Sleep’ and ‘You Are What You Eat: The Intestinal Microbiome and Cardiometabolic Disease’ AHA symposia. 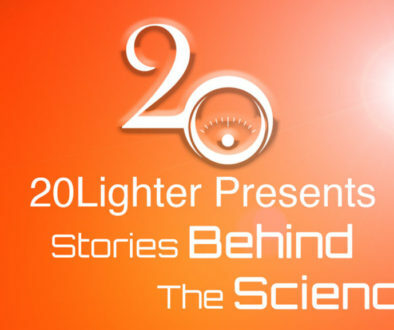 I’ll also discuss why and how the 20Lighter program has incorporated these important topics into the Flagship programs. Stay tuned!